RCC frame structure with solid concrete, blocks/brick masonry paneled walls. Living & dining areas, bedrooms will have high quality vitrified flooring. Glazed tile up to 2-ft. height over the platform. Stainless steel sink with single bowl and a chromiumplated tap. There will be provision for exhaust fan. The frame of the main door is made with fine teakwood with highly polished veneer sections. All other doors are made of salwood / similar quality wood. French windows of high quality powder coated aluminum frames with 4mm/5mm clear float glass. Good quality copper wiring and switches with adequate number of point for lights and fans are provided. 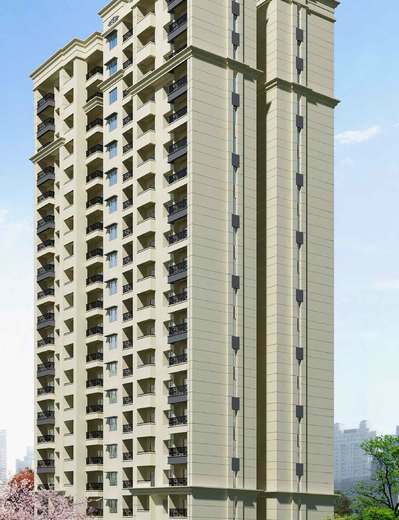 Indiabulls Greens Phase I: Perfectly crafted homes that offer a well-coordinated lifestyle!! The prestigious realty brand Indiabulls Real Estate feels gratified in introducing its mega township project by the name of Indiabulls Greens Phase I prominently developed at Medavakkam in Chennai. Surrounded by verdant greenery, the elegantly-designed grand township project offers you impeccably planned and developed homes packed with a host of best-in-class amenities both internally & externally. Sprawling over a massive 50 acres of prime land area the development offers posh 1, 2, 3 and 4HK residences covering 634 sq. 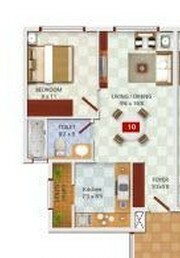 ft. to 2575 sq. ft. of areas. The building has a RCC frame structure with solid concrete bricks masonry paneled walls. The homes feature modern interiors like elegant kitchen with polished black granite platform, supreme quality wooden doors, modular switches, concealed copper wiring, teakwood main door, vitrified tiled flooring, and high quality powder coated aluminum framed French windows. The apartments are stashed with every possible comfort, luxury and style that together offers you a sophisticated living experience. The amazing property Indiabulls Greens Medavakkam Chennai provides you a wide array of sumptuous amenities ready to be absorbed right away. They include a fully-equipped club house, ample car parking facility, jogging track, sports arena, multipurpose hall, meditation centre, swimming pool, state-of-the-art gym, kids’ play zone, ATM, 24 hour power & water supply, exquisitely landscaped pathways, and open green landscaped areas. Affordably priced, the Indiabulls Greens Phase I price list varies in the range of Rs 28.53 lakhs to Rs 1.15 crores and is supported by smart and flexible payment plans to make it a comfortable purchase. 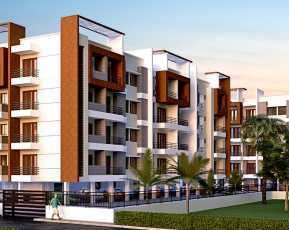 Prominently located at 3 kms off OMR Shollinganallur, Medavakkam Road in Chennai the modern housing project is close to social and civic utilities of life. 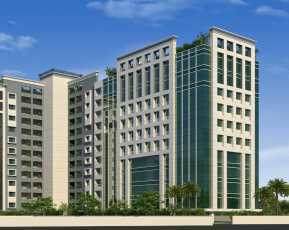 It enjoys proximity to several leading schools, colleges, health-care facilities, banks, etc. 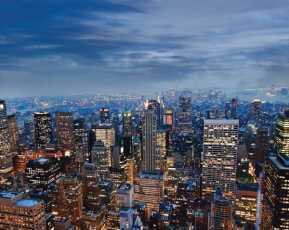 and offers flawless commuting to important destinations in different directions. 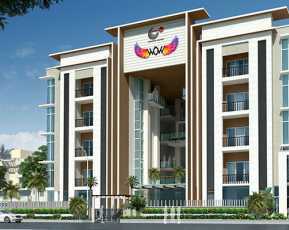 It is at a brief driving distance from OMR IT Corridor and is 1.5 kms away from Elcot SEZ. 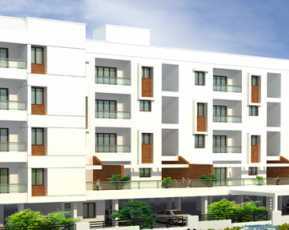 The Property in Chennai is a great option for residential or investment purposes. This beautiful architectural edifice is a sweet retreat for you and your loved ones. Away from the clutter and clamor of the city yet well-connected to it, these warm living spaces offer calm and relaxing spaces where you can spend some quality time with your family creating memories to be cherished for lifetime. So, book your space now!! !